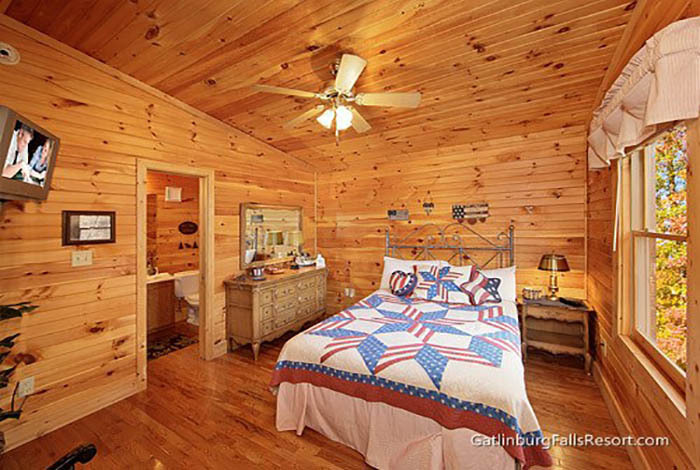 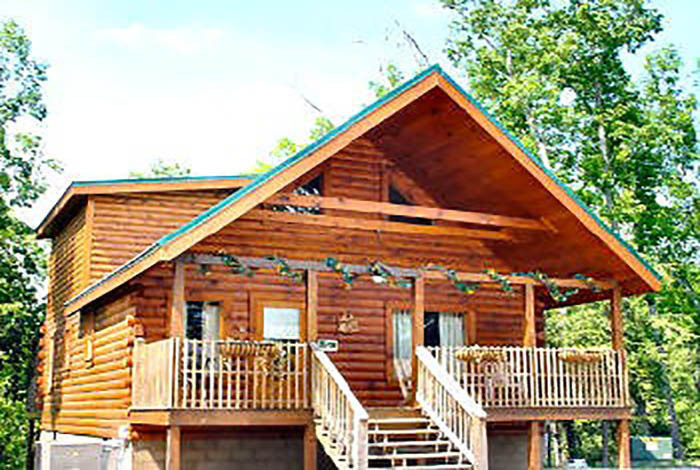 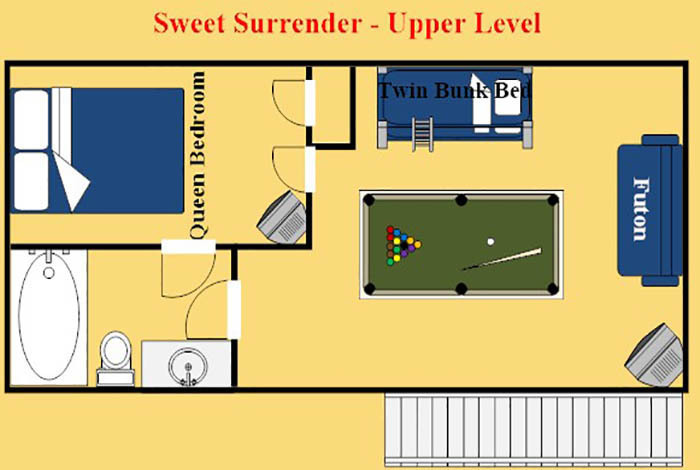 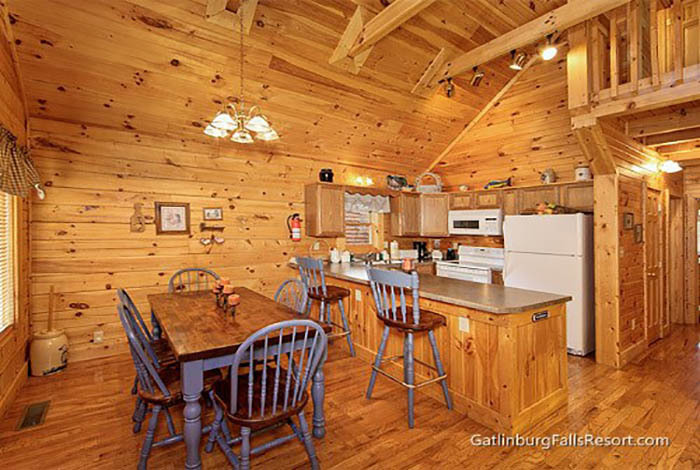 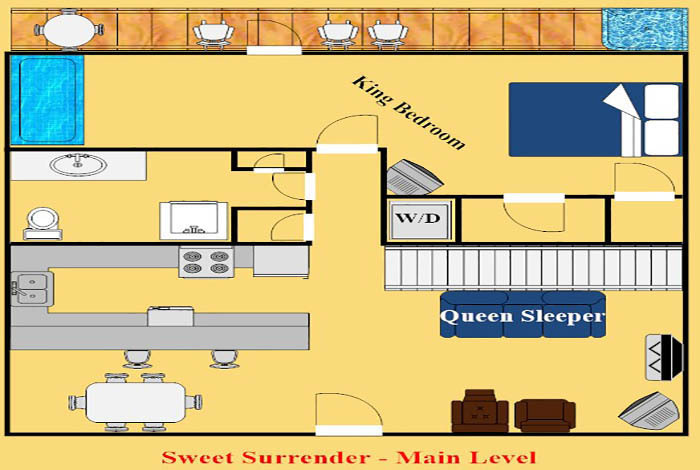 Sweet Surrender is a lovely two bedroom luxury Gatlinburg cabin rental. 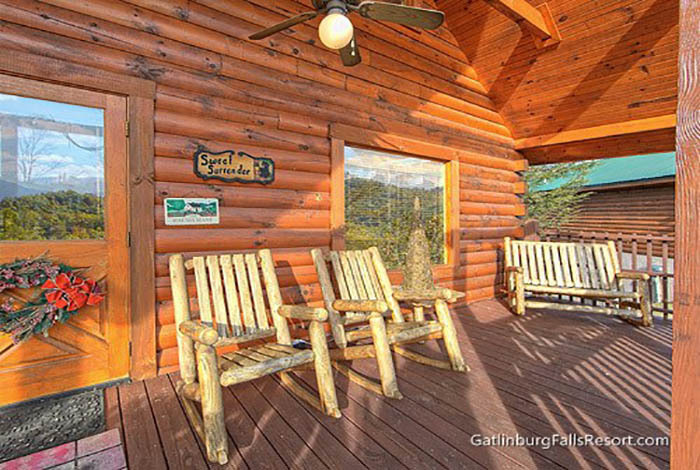 This is the perfect cabin for the family looking to have a simple getaway to the Great Smoky Mountains. 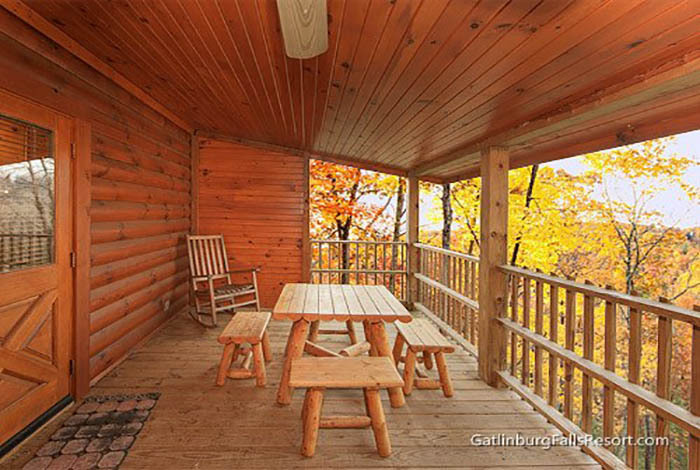 Sit out in the rocking chairs and relax with a picture perfect view of the mountains. 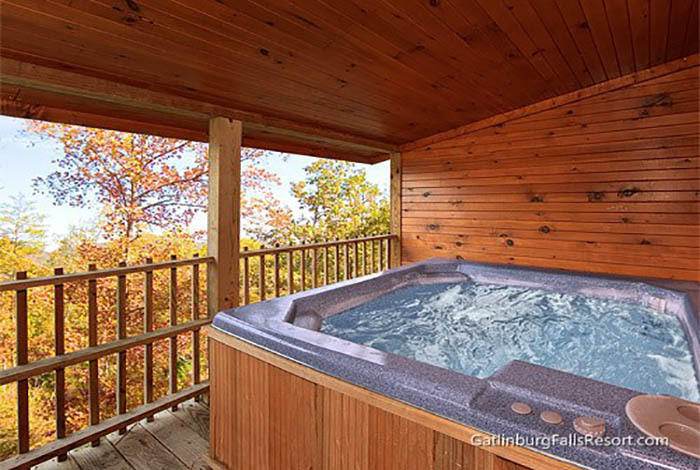 Sink into the hot tub and let every bit of stress melt away. 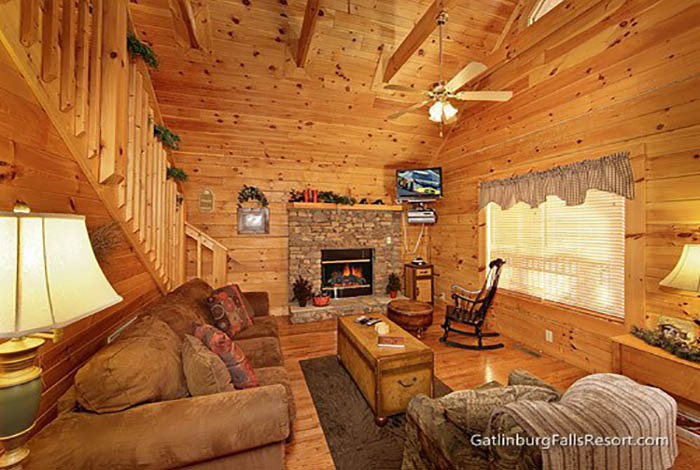 Snuggle up in front of the gas fireplace with a cup of hot cocoa. 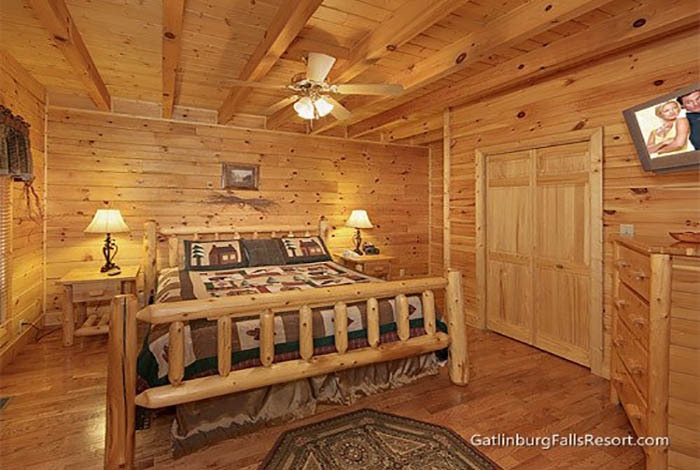 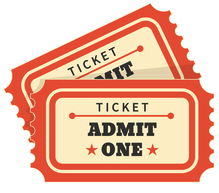 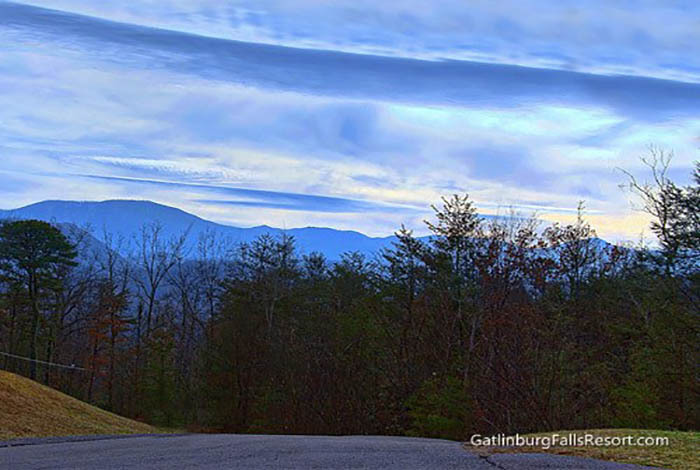 If you want to spend to day out and about you will find that you are only a few moments away from downtown Gatlinburg and a short 15 minute drive to Pigeon Forge. 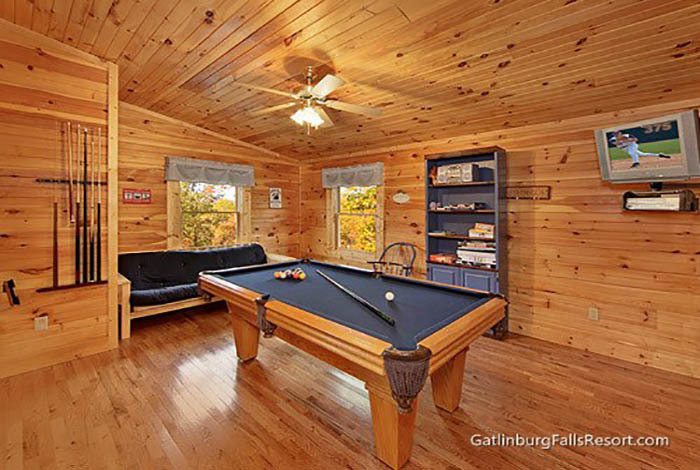 Also if you want to have some friendly competition this cabin offers pool table as well ! 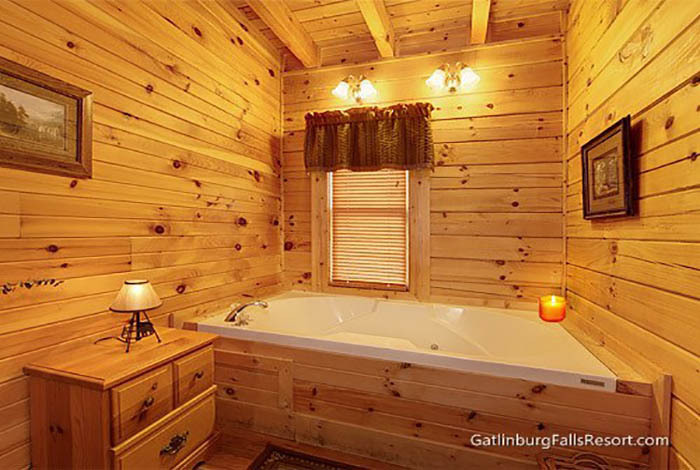 So whether you want to stay in or go out you will find that Sweet Surrender is the perfect cabin for you for you great smoky mountain luxury cabin getaway So what are you waiting for book now !